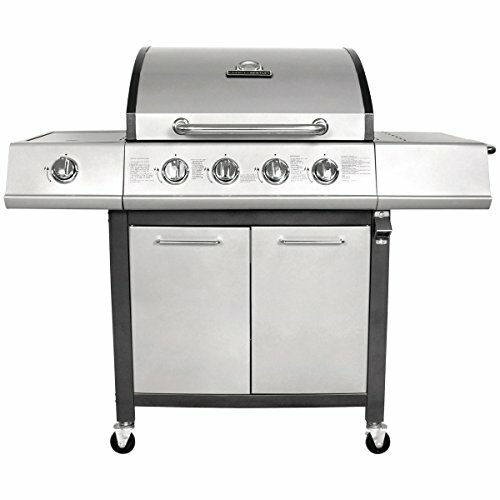 Are you looking to buy a gas BBQ from a leading brand? Then look no further than Charles Bentley barbecues. 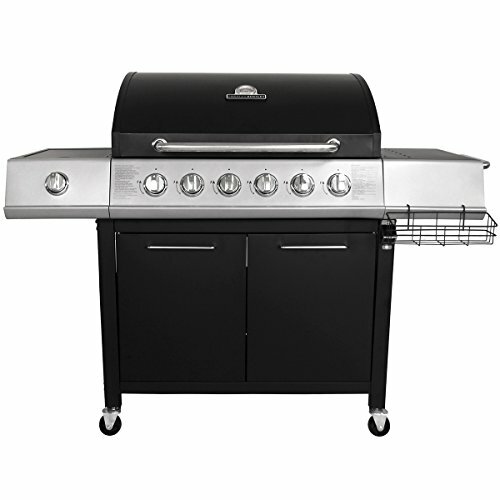 At gasbarbecue.co.uk, we’ve brought together an impressive range of BBQs from this respected company, providing you with plenty of choice, whether you’re looking for a basic BBQ or a premium model with several burners. Whatever your barbecuing requirements, you can expect to find what you’re looking for in this great range. Charles Bentley has been designing and manufacturing top quality home, garden and leisure products for over 150 years, making it one of the best established and most trusted companies in its field. Charles Bentley BBQs have been used by families, campers and outdoor enthusiasts for many years and have become renowned for their reliability, innovation and excellent value for money. If you’re seeking a competitively priced gas barbecue that makes alfresco cooking easy, look no further. You can rest assured that a Charles Bentley BBQ is an investment worth making. Charles Bentley barbecues are ideal for use in a variety of settings. Whether you’re entertaining in your garden or you need a reliable and compact BBQ for a camping or festival trip, you’re sure to find the perfect model to suit your needs in the company’s range. Many Charles Bentley gas barbecues are portable, lightweight, easy to transport and can be easily stored away in your shed or garage. Whether you’re buying your first ever gas barbecue or you want to upgrade a basic model to a newer model with five, six or even seven burners, look no further than Charles Bentley. The company’s powerful and versatile multi-burner barbecues are ideal for cooking everything from steaks and burgers to paella, casseroles and even desserts!